When checking off your bucket list of destinations, there’s always those few spots that you can only dream of getting to. 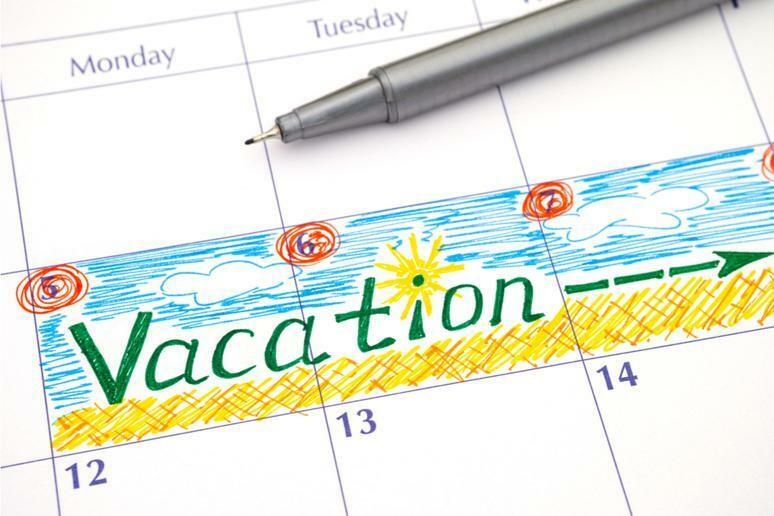 Very often, the reason these vacations are but a dream is for financial reasons — which means that dream can easily become a reality. It’s very much possible to have an unforgettable trip on a budget if you know what you’re doing. 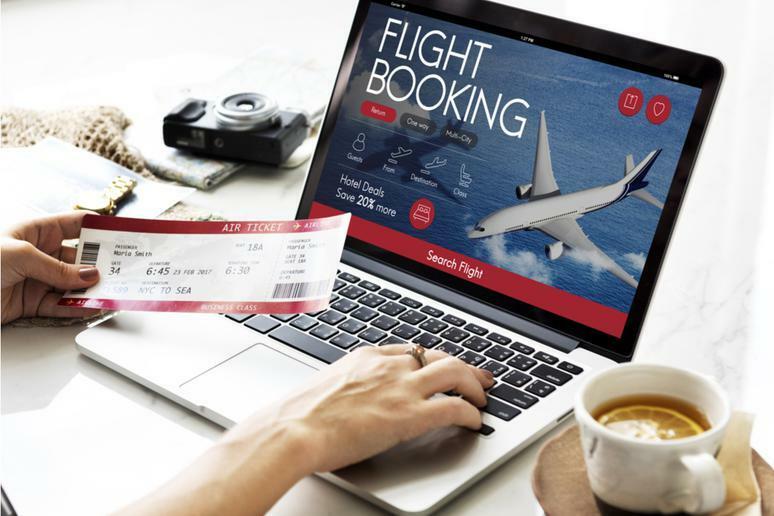 There are all kinds of tips and tricks to landing cheap flights to any destination, and you’ll be amazed at how low you can bring your airfare. While hotel rates can often seem exorbitant, there are many secrets to saving on your stay. 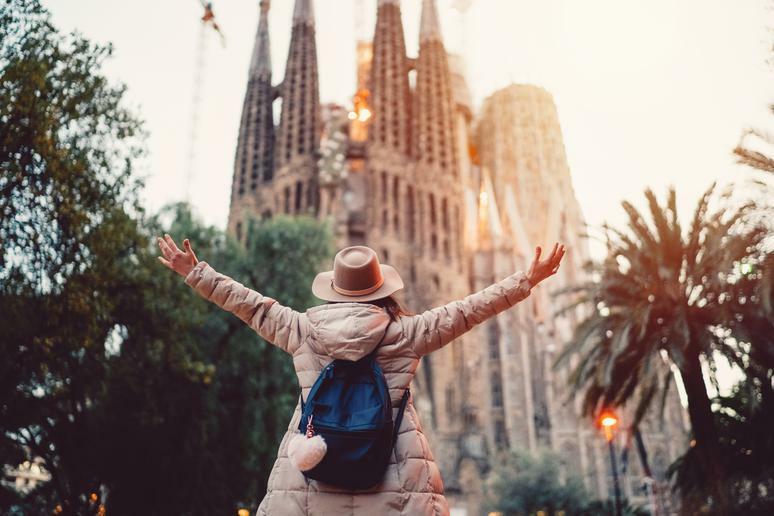 Whether you’re looking to stay in ritzy hotels, explore the world’s most famous beaches, or see iconic landmarks, it’s more than possible to afford your dream vacation. Sometimes it’s cheaper to book a one-way flight than to go for roundtrip, so make sure you’re looking at all options. You should also consider different airlines each way, so that you have your pick of arrival and departure times. If you’re determined to get to your dream destination, maybe don’t worry so much about dream service on your way there. Less-than-stellar customer service on a flight, less legroom, and no beverages is a small price to pay (literally) for saving big on airfare. Flying on off days such as Tuesdays, Wednesdays, or Saturdays will often save you a lot of money, but not always. 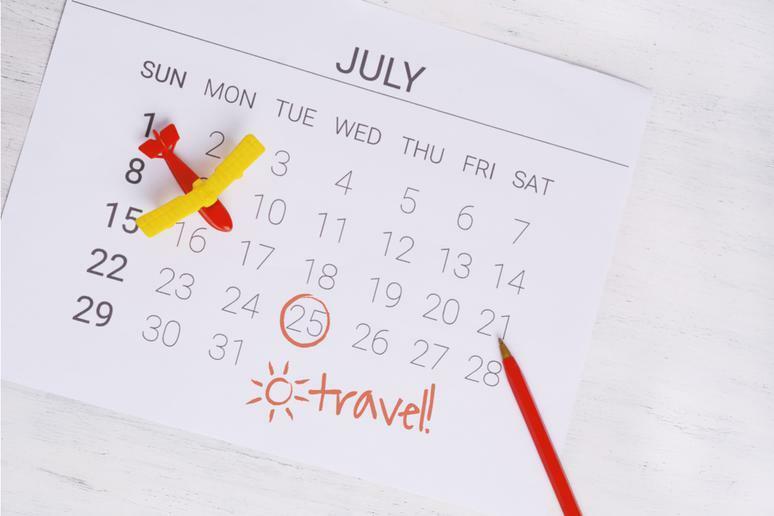 If your vacation days are flexible, make sure you look up every possible combination of departure and return dates to figure out the cheapest. 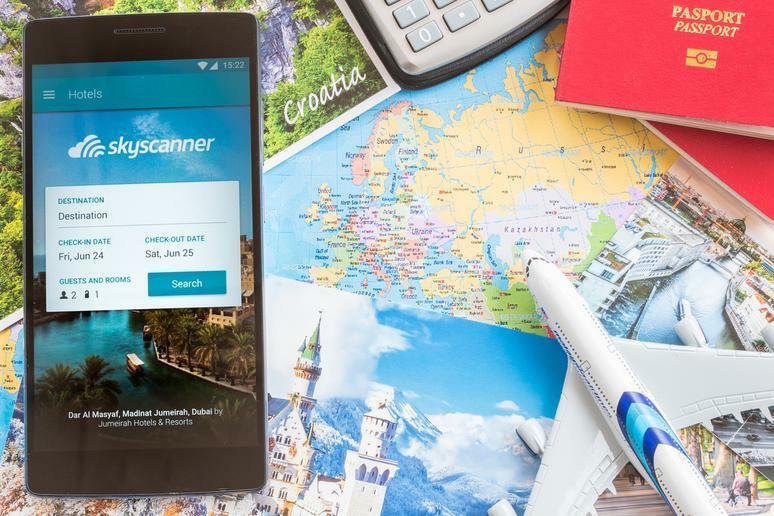 Websites like Hopper and SkyScanner are particularly great tools for figuring this out. Package deals often seem too good to be true, but if you do your due diligence, you can find some awesome vacation bundles in which your flight is bundled with a cruise, hotel, or even rental car. Just make sure you check the price against the sum of each separate rate. 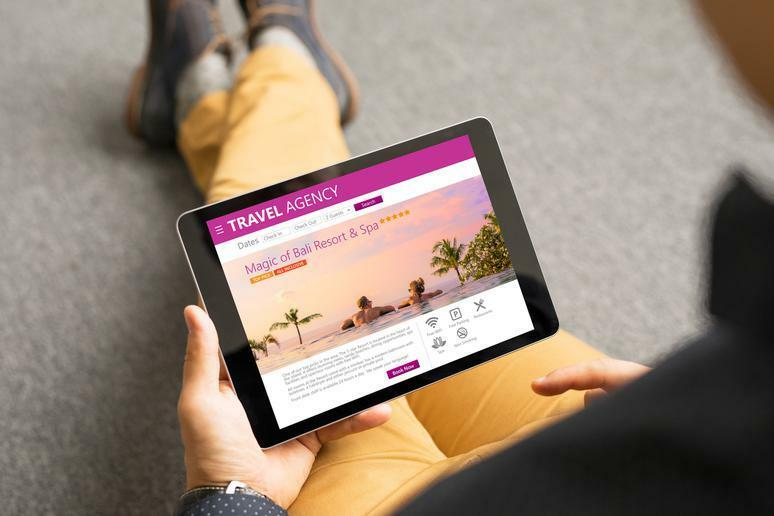 Not only can travel agents seriously save you a headache, but they can also save you a great deal of money through special discounts and packages available only to them or by getting you free upgrades on flights, hotels, and more. 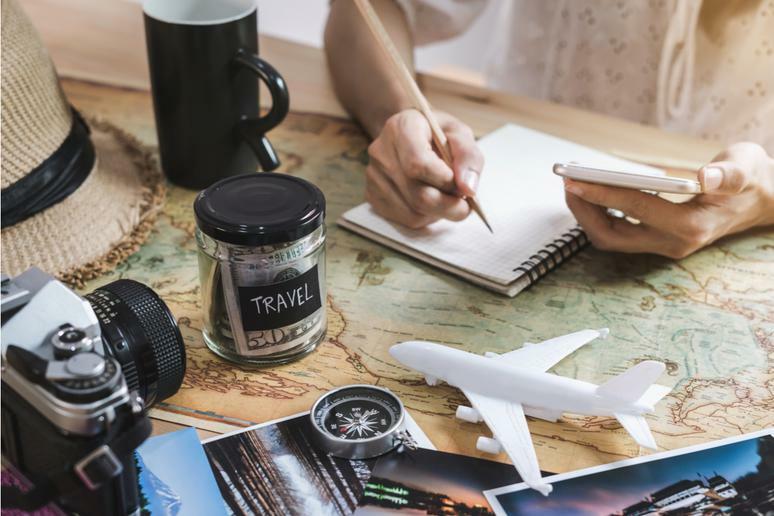 Travel agents are also super cheap, if not free, to hire for the most part, as they tend to make their money from partnerships with the travel companies they work with. If you have a flexible schedule in terms of when you can go on vacation, you can use websites like AirFare Watchdog, Secret Flying, or Skyscanner to keep an eye out for computer glitches that result in companies offering flight tickets at extremely low rates. If you manage to grab tickets to your dream destination before the error is fixed, your airline is obligated to honor it. One savvy way to save on your accommodations is to call up hotels directly and ask them if they can match the prices you’ve found online or with competing hotels for similar accommodations. Make a cancellable reservation at another hotel before calling up the one of your choice. Tell them what you like about their hotel, but inform them of your reservation, and then ask if they can offer a better rate. Chances are, they will. 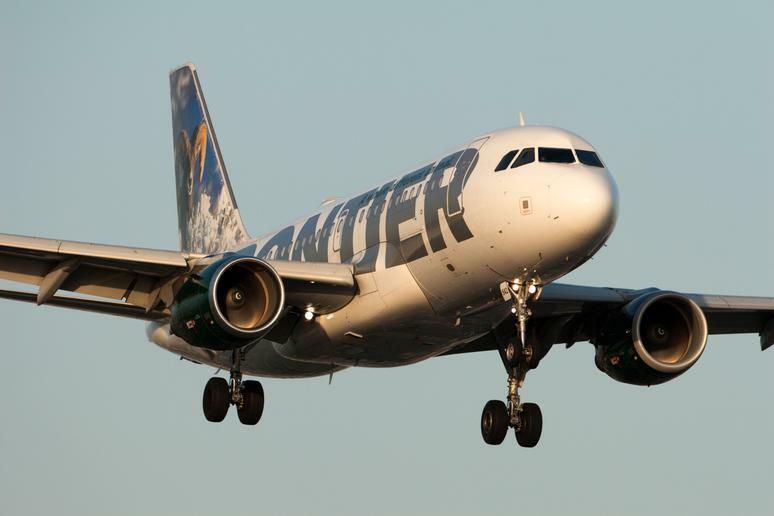 Not only can airline rewards save you time, but they can also save you quite a bit of money. A membership can get you free checked luggage, as well as miles to put towards another flight. The same goes for hotel memberships and room rates. 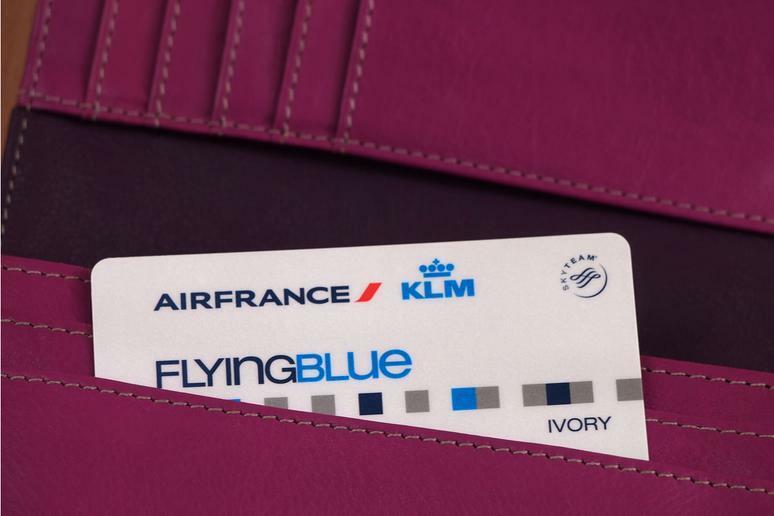 Most major credit card companies also offer reward systems — some specific to an airline or hotel chain — through which you can earn discounts and rewards even on non-travel related purchases. High weekend demand leads to higher weekend rates, so consider staying during the week for cheaper hotel rates. You may just find that you’re able to afford top-notch accommodations for a fraction of the price. You’ll sometimes find that alternative accommodations such as Airbnbs, hostels, and vacation home rentals can be far cheaper than hotels. Some hotel booking sites have begun to list private accommodations because of how popular an option it is. There are so many reasons to travel exclusively in the off-season, but the biggest ones are lower prices and fewer crowds. Enjoy a city at its most authentic, without hordes of tourists, and take advantage of deals and packages that will help you check off your bucket list.